Modern and busy San Juan is the capital of the Islands of Puerto Rico. As all capitals, it is where big things happened. Great museums, old historical places, big shopping malls and exclusive tourist areas. 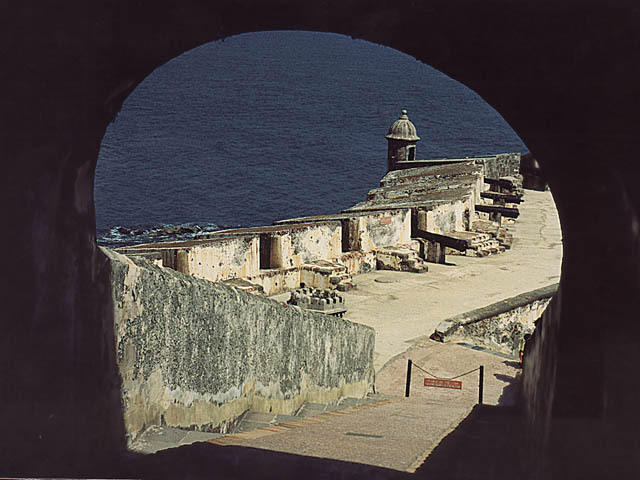 San Juan itself can be experience as Puerto Rico. But because their modern life, sometimes you miss the more genuine flavor of the rest of the Islands. 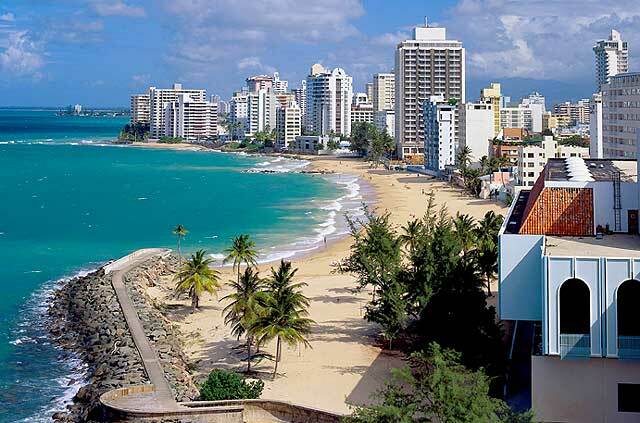 As a small geographical nation, most people that work in San Juan are naturals to towns near the metro area and each town strike for their own identity. 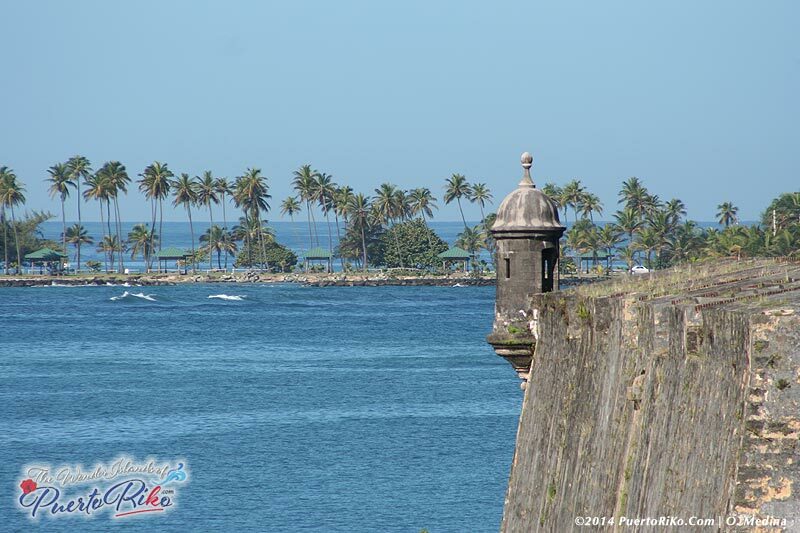 Ponce tries to be different than San Juan and Mayaguez to Arecibo.